Enercon Water Treatment Ltd., located in Lethbridge, Alberta, is a wholly Canadian owned, chemical manufacturing plant with a network of professional sales representatives from British Columbia to Ontario. Since its inception in 1991, Enercon, with the addition of its complimentary NeoChem division in 1992, has grown from a "drop ship" operation into one of Canada's largest industrial water treatment and specialty chemical manufacturing businesses. Enercon Water Treatment Ltd. is our industrial water treatment division which manufactures a wide range of chemical products for boiler water treatment, cooling tower water treatment and closed re-circulating systems. Our products are manufactured using the most modern technology available and conform to all Government regulations including WHMIS, C.S.A., D.I.N. 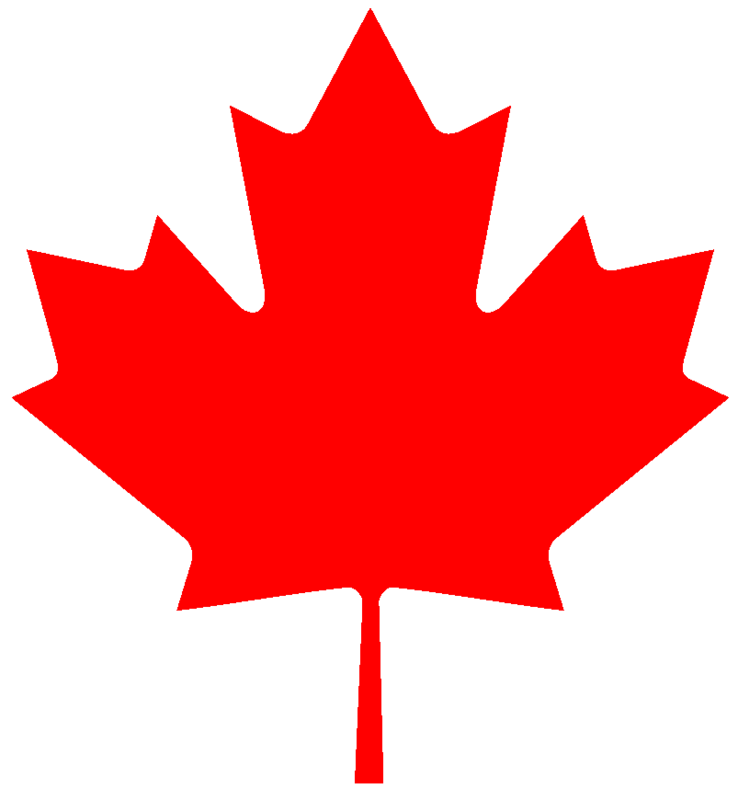 and Agriculture Canada. Our affiliation with the Association of Water Technology, as well as most major international chemical manufacturers and trade organizations keeps us abreast of changes in our industry. Never-ending research and product development ensures that we are able to provide environmentally and user friendly alternatives to the harsh caustics, acids and solvents. 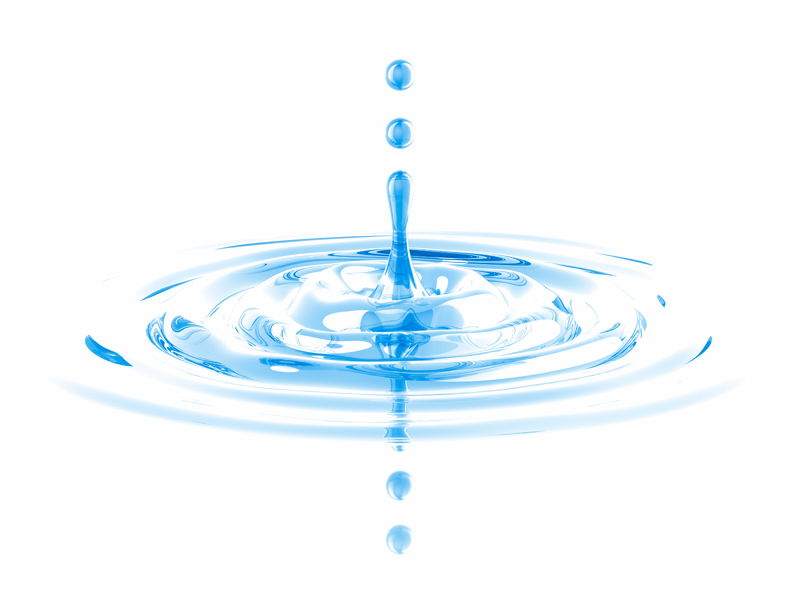 Our corporate objective is to produce top-quality industrial water treatment chemicals. Every product Enercon Water Treatment Ltd. manufactures undergoes strict quality-control testing through our centre and lab, and our inhouse chemist ensures all our products meet the highest quality standards. Our ongoing commitment to exceptional products and excellent customer service is neverending. From the person making the initial sales call to the person who packs and ships the order, our pride and dedication to customer satisfaction can be found at every step.